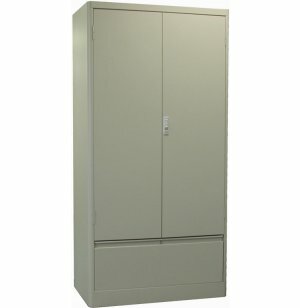 Smarter Storage Solutions Start Right Here! 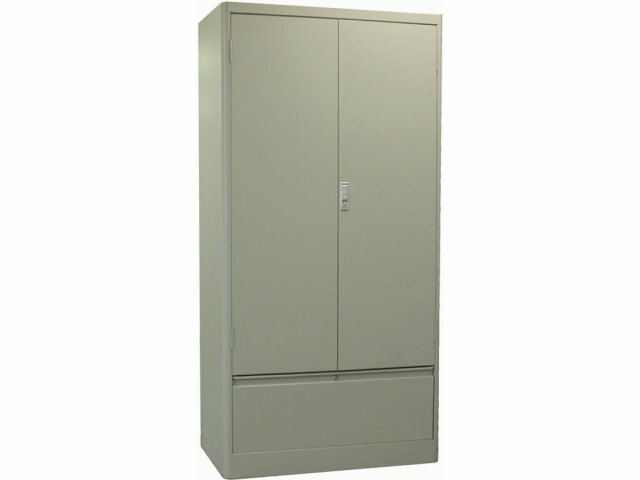 Sized to fit inside 60" high panel systems, these Storage Cabinets are perfect for any office or school. Industrial strength shelving capacity of 200 lbs. per shelf.